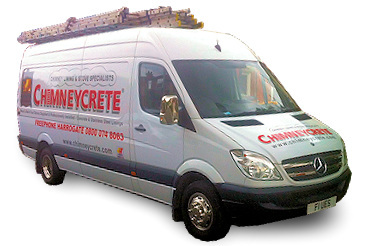 Welcome to Chimneycrete - Chimneycrete Ltd. 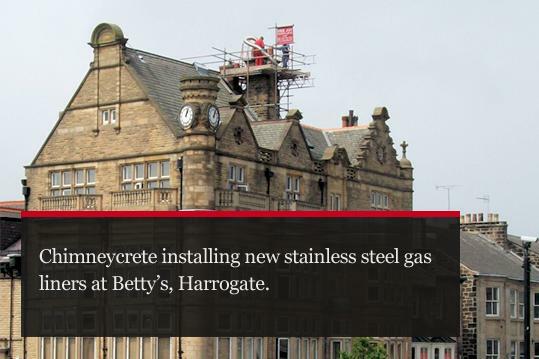 Since 1991 Chimneycrete has been relining and repairing chimneys throughout Yorkshire. During this time we have built up a reputation for our quality service, craftsmanship and competitive prices. Our consistently high standards have attracted many new customers by recommendation, and we have won national recognition with all the leading industry organisations such as the National Association of Chimney Engineers (NACE). 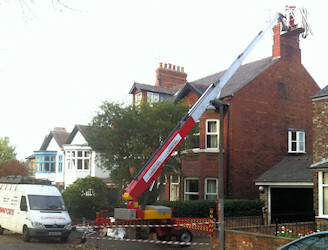 We are constantly investing in new equipment and have expanded our services to cover every aspect of chimney lining and renovation, whether it is a solid fuel, wood or gas burning appliance. Our aim is to always give you the highest possible standard of service. Copyright © 2019 Chimneycrete Ltd. All Rights Reserved.